Gozamos.com is proud to host a night of poetry at our new space in Pilsen. We’ve invited three Chicago poets to share their words, so come join us in celebrating local artists and their work. The night will be hosted by Hector Luis Alamo Jr. This is a free event and refreshment will be available with a donation. Doors open at 7:30pm, the first reading will begin at 8:00pm. Erika L Sánchez is a poet and writer living in Chicago. 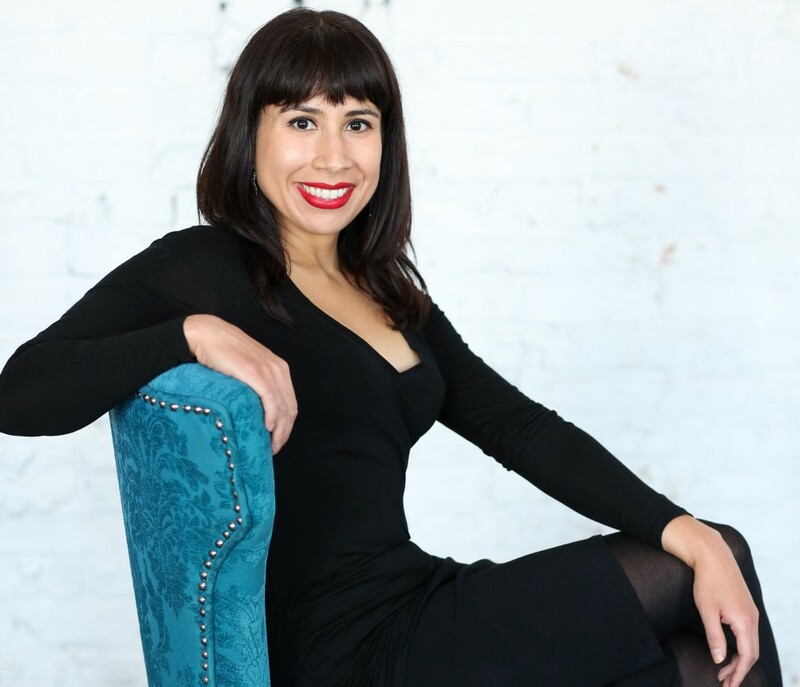 Her nonfiction has been published in Cosmopolitan for Latinas, NBCLatino, Truthout, Salon, Rolling Stone, The Guardian, Al Jazeera, and other publications. Her poems have appeared in Pleiades, Witness, Hunger Mountain, Crab Orchard Review, Hayden’s Ferry Review, Copper Nickel, and others. She is a CantoMundo fellow, recipient of a Fulbright Scholarship, and winner of the 2013 “Discovery”/Boston Review poetry prize. Jacob Saenz is a CantoMundo Fellow whose poetry has been published in Poetry, Great River Review, OCHO and other journals. He has been recipient of a Letras Latinas Residency and a Ruth Lilly Poetry Fellowship, and he currently serves as an associate editor for RHINO. Denise Santina Ruíz is a Puerto Rican writer, mother, designer and agitator. She was a two-time finalist for the annual Gwendolyn Brooks Poetry Competition, and has featured in such events/venues as the Annual Barrio Arts Festival, the Athenaeum Theater, Batey Urbano, Ponce-at-night, Guild Complex’s Palabra Pura and Columbia College’s 2nd Story among others. Denise recently wrote and performed in the performance piece, “Unnatural Spaces,” from the Guild Complex’s Poetry-Performance Incubator. She has also taught poetry and creative writing to youth in the Humboldt Park community where she was born and raised and is the owner of “Madre de Perla Designs.” She believes in real talk, revolution and statement earrings. This entry was posted in poetry and tagged Chicago, poetry reading. Bookmark the permalink.